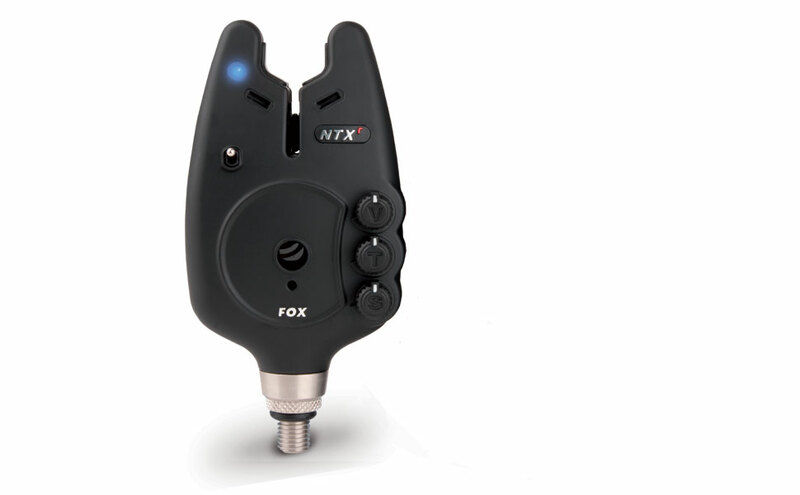 Compatible with the NTX Receiver, the award-winning Micron NTXr alarm is the cream of the crop when it comes to bite indication and offers totally unrivalled performance. It is packed full of innovative features including our unique D-Tec Sensing System (DTSS) which eliminates the need for the reed switches used in other alarms. With a host of ground-breaking features including precise volume, tone and sensitivity adjustment, massively enhanced battery life, multi-colour LEDs with our Colour-Sync system and a long distance receiver range, there simply is no better bite alarm on the market. The NTXr Presentation sets are available in 3 and 4 rod options and provide everything you need for a complete 'top of the range' set-up, all housed in a protective case for safe transportation to and from a venue. The presentation sets offer a considerable saving when compared to purchasing the individual items separately.